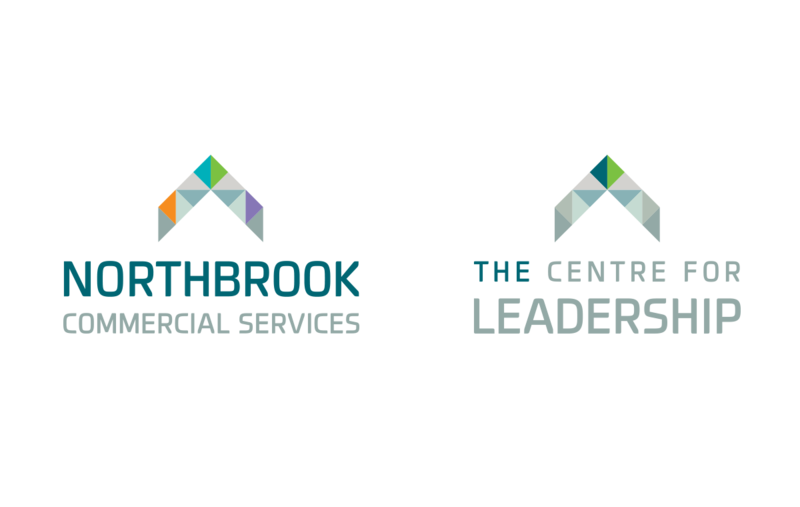 Northbrook College are offering more of their excellent facilities out to hire to the local business community under the banner of ‘Commercial Services’. 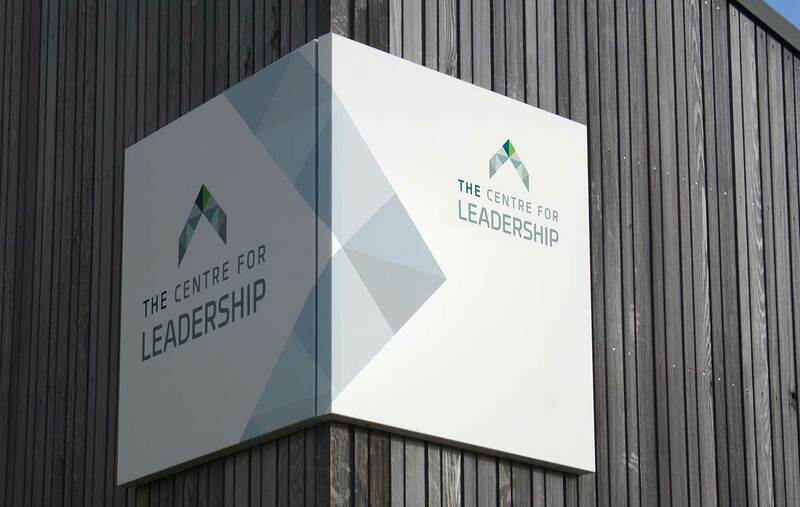 Within this new larger department is The Centre for Leadership located in a separate building on their Broadwater Campus. We were briefed to create brands for both, initially to be independent, we felt the brands should be linked in order to give unity for a stronger brand offering. Having researched the market, looking at what other Colleges do, very few choose to brand external services independently. This gave us more of a blank canvas as a starting point. We focused on an upward arrow to communicate growth, advancement and strength. We played with various options to arrive at an arrow broken into segments with the top two in stronger colours. This is the ‘beacon’ if you like, showing the way to success. The services on offer give companies and outside institutions the tools to hire in and grow. 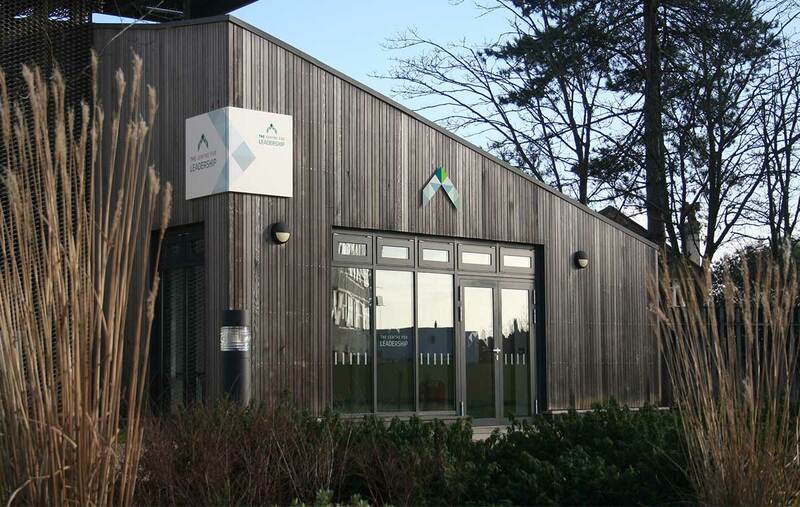 Northbrook has a wealth of facilities for meetings and events, music and theatre studios, hairdressing and hospitality to name a few. We coloured the arrow segments in the logo differently to reflect the diversity of the colleges offering.